Asian stock markets are broadly lower on Wednesday despite the overnight gains on Wall Street as worries about escalating trade tensions been the world's two largest economies weighed on sentiment. 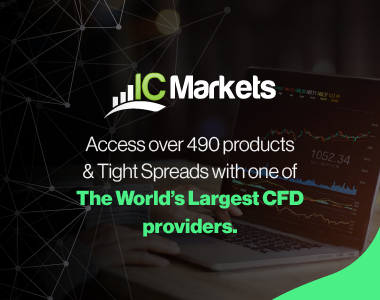 Investors digested news that China is seeking the World Trade Organization's permission to impose trade sanctions on the U.S. Crude oil prices rose more than 1 percent in Asian trades after gaining more than 2 percent overnight. The Japanese market slipped into negative territory after opening higher following the positive cues from Wall Street. Investors digested news that China is seeking the World Trade Organization's permission to impose trade sanctions on Washington. In the Greater China region, Hong Kong's Hang Seng index remained in bear territory, trading 0.1 percent lower. 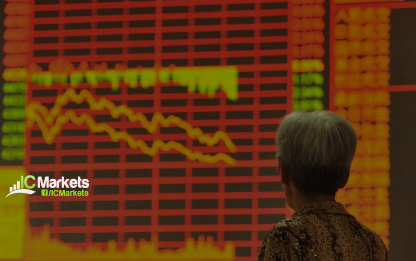 Markets on the mainland also continued the downward trend with the Shanghai composite flat while the Shenzhen composite was down 0.5 percent. The Australian market is declining despite the positive lead from Wall Street after metals prices fell amid worries about global trade tensions. Mining stocks and banks are trading weak. The U.S. dollar index, which tracks the greenback against a basket of currencies, was at 95.189. The greenback, which had gained earlier on safe-haven demand, eased after Canada signaled it was ready to make a concession to the United States to resolve their talks over reworking the North American Free Trade Agreement (NAFTA). The trade woes pulled China's yuan down for the fourth day in onshore trade, weakening to a 2-1/2-week low of 6.88 per dollar. MSCI's emerging markets currency index retreated to its lowest since May 2017 on Tuesday, although some observers expect the downturn in these currencies to eventually slow.